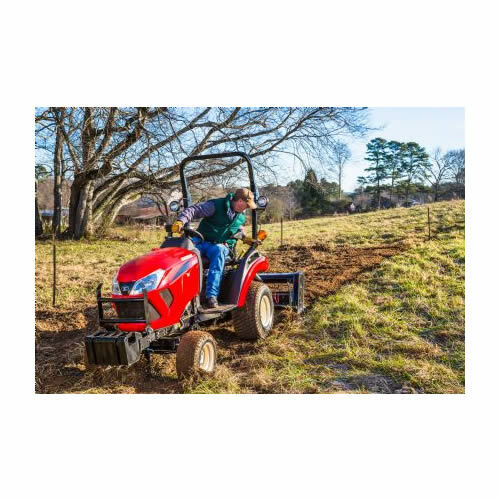 Powerful and efficient engines, rugged transmissions, durable, quick-change attachments, you'll see just how easily these small tractors take care of big jobs. Stop by and check out the Yanmar product line today! 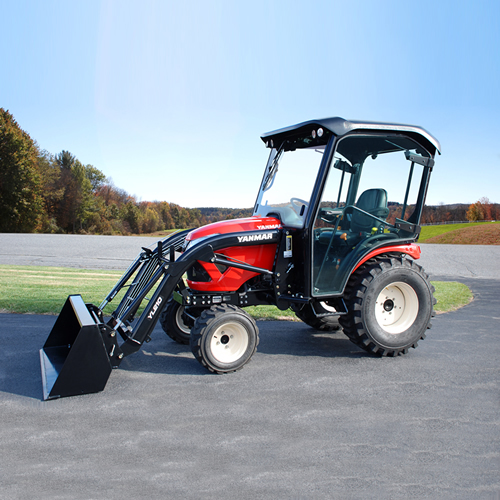 Compact Tractor, 21HP, Loader and Backhoe.. Compact Tractor, 21HP, Loader and 60" Mower Deck.. Compact Tractor, 24HP with Four Post Rops.. Compact Tractor, 24HP with Loader.. Compact Tractor, 24HP with Loader and Four Post Rops.. Compact Tractor, 24HP with Loader and Backhoe.. 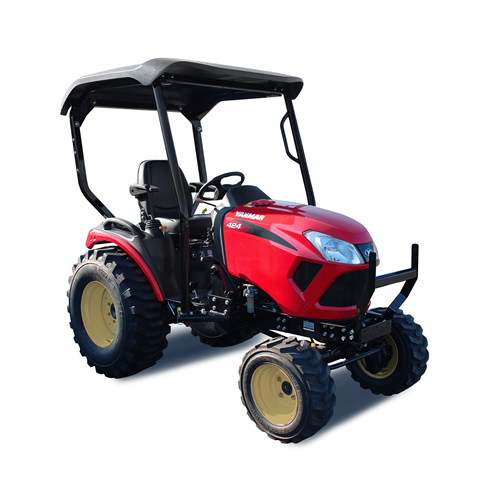 Compact Tractor - 24HP - Loader and Cabin with Glass.. 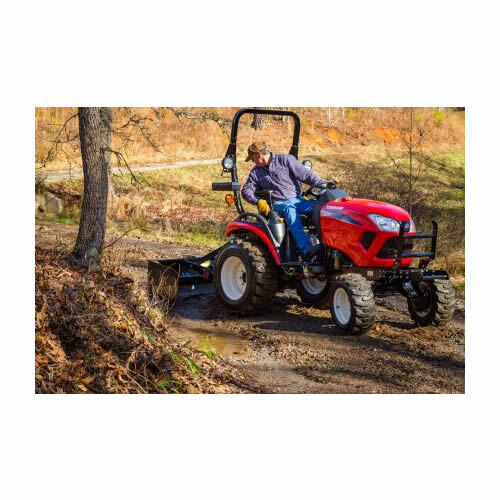 Compact Tractor, 24HP with Loader and 60" Mower Deck.. Compact Tractor - 24HP - Loader, Mower and 4 Post Rops..